The fundamental issues of any professional body are often overlooked, yet to develop a more sophisticated understanding we need to build on these fundamentals. 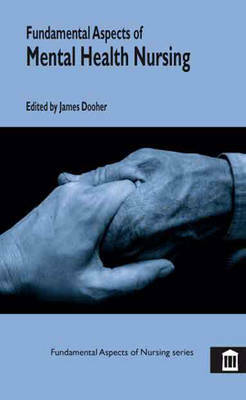 This book will develop the reader's understanding of a range of evidence-based therapeutic techniques used in mental health nursing in order to enhance the reader's ability to translate theory into his or her practice. Also discussed in the book are the main issues surrounding mental health nursing, including multidisciplinary group working and quality control.